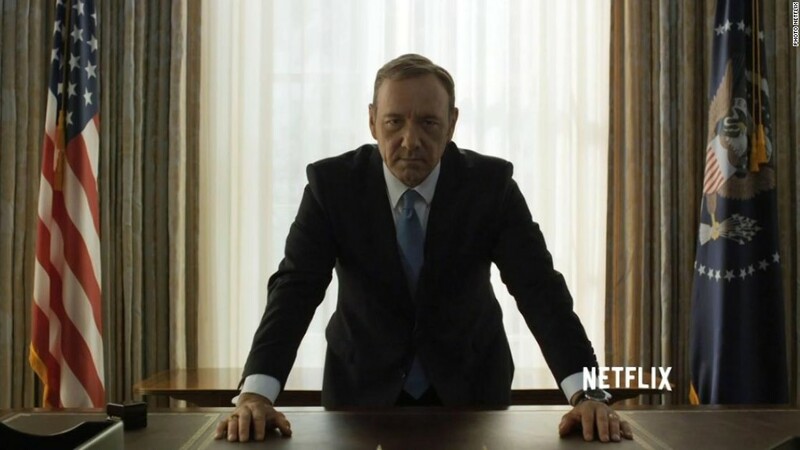 President Underwood will get another term, but the man who created him won't be there. Netflix's popular original series, "House of Cards," will be returning for a fifth season in 2017, the streaming service announced on Thursday. However, the company also announced that show's creator, Beau Willimon, will not be returning. "Netflix and [production company Media Rights Capital] owe a tremendous debt of gratitude to Beau Willimon for his strong narrative vision for House of Cards over the show's first four seasons," Netflix said in a statement. "As an Academy Award-nominated writer, he made his first foray into television and built a riveting and critically acclaimed series, establishing his place in TV history." Netflix renewed "House of Cards" for a fifth season, but announced that creator Beau Willimon would not be returning. The news of the series' renewal and Willimon's exit comes before the political thriller's fourth season, which debuts March 4. 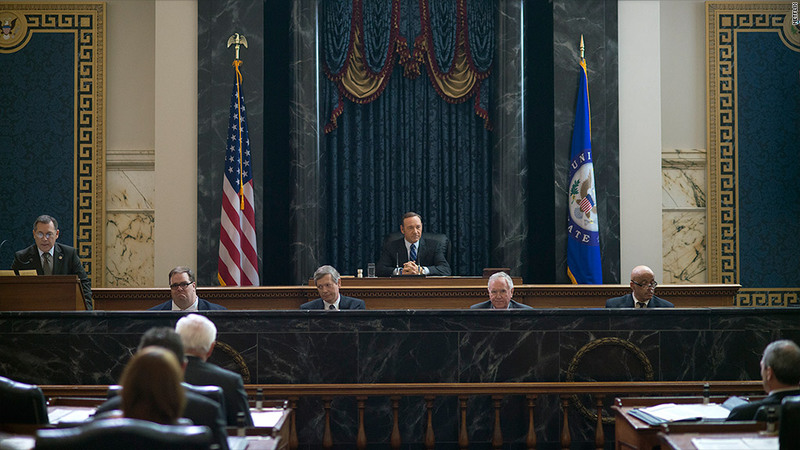 Willimon developed "House of Cards" into Netflix's first original series, which was an instant hit with viewers. Since then the series has gone on to win multiple awards and acclaim from critics and viewers. Willimon told CNNMoney's Brian Stelter before the third season last March that "House of Cards" was "a paradigmatic shift in the way that people consume their entertainment." "I think that it has forced us, in a good way, to question what constitutes a TV show," he added. "Is the term 'TV show' even really applicable anymore? Are we just telling lots of different types of stories in different formats?"